This is Thor ET-One. No. It is not that Thor. 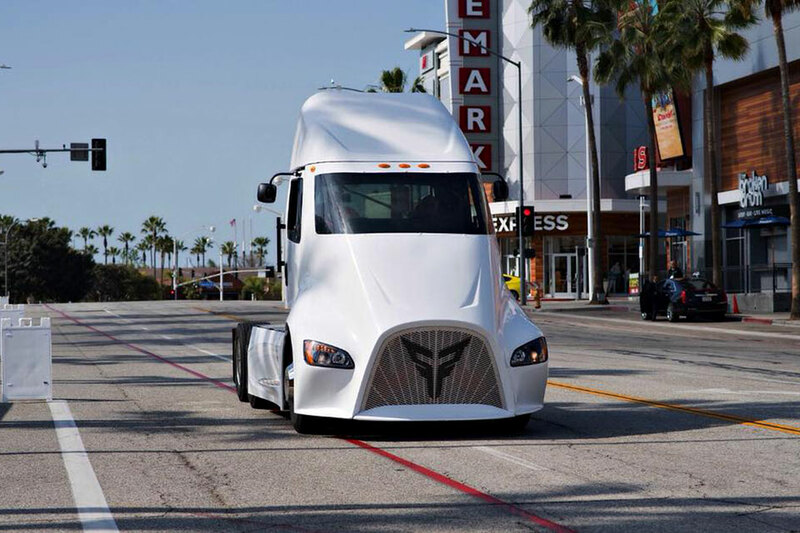 This is a semi truck that actually has something in common with the mythical God of Thunder: it is electric too. 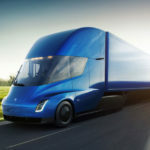 So, yes, it is an electric semi truck that is destined to go head-to-head with Tesla Semi Electric Cargo Truck. 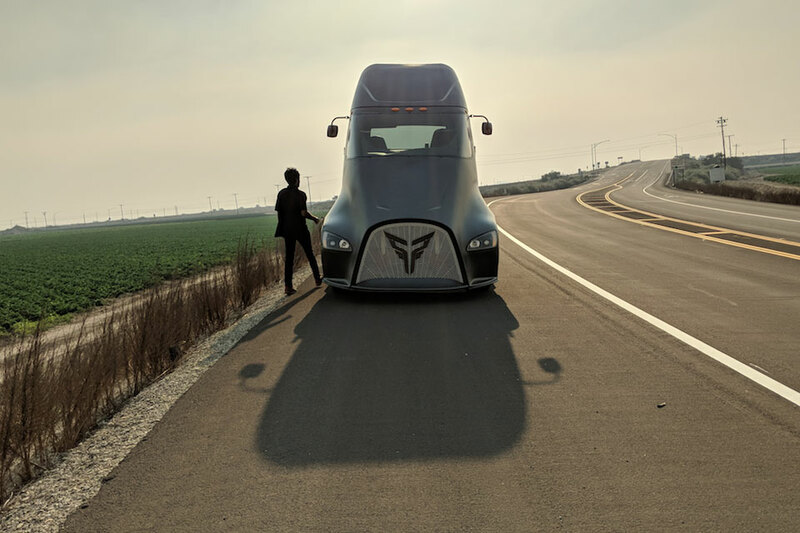 Like Tesla’s, Thor ET-One has 80,000 lbs (36,287 kilograms, or about 40 tons) hauling capacity, but it does not have Tesla claimed 500 miles (805 kilometers) range. 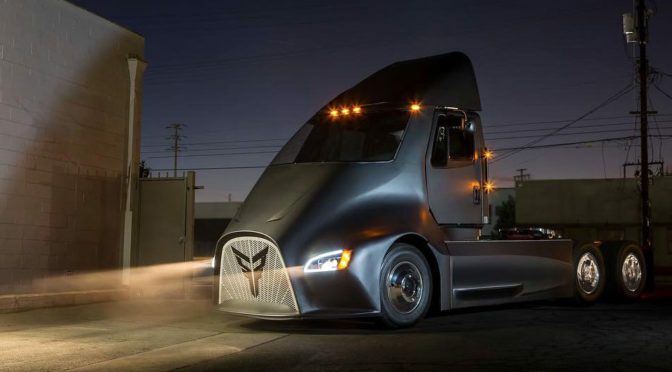 Thor Trucks only makes 300 miles (483 kilometers). That said, the ET-One is not as ambitious as Tesla. 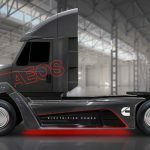 The company’s electric semi’s tough duty cycles battery system is designed with short haul in mind and all’s good, I guess. Also, did we mention that it is as sleek as Tesla’s. Thor ET-One is certainly sleek. 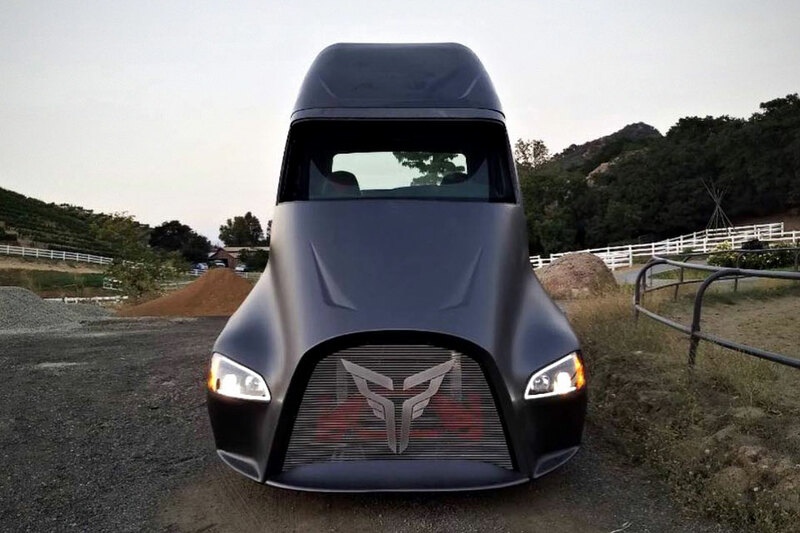 IMHO, it looks as good as Tesla Semi and obviously, way better looking than the Cummins Concept Electric Semi we saw in 2017. 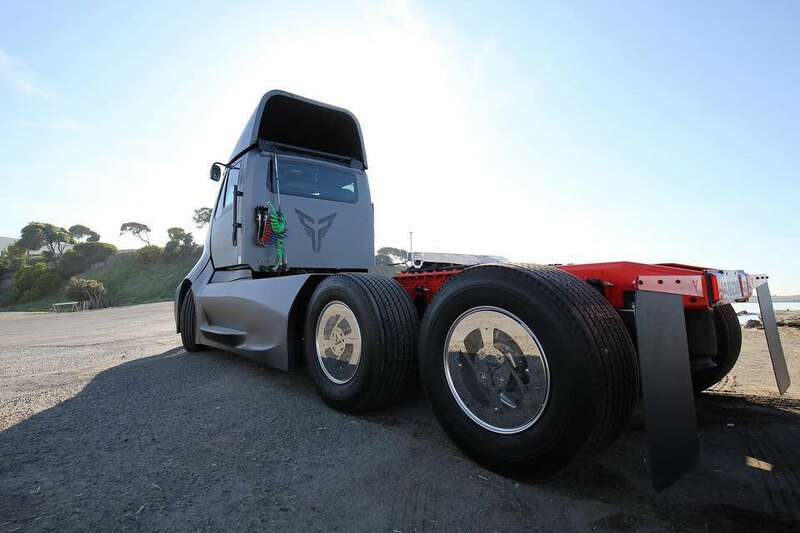 The Thor ET-One is just the beginning of heavy duty hauler. The company has plans to develop a long range version. 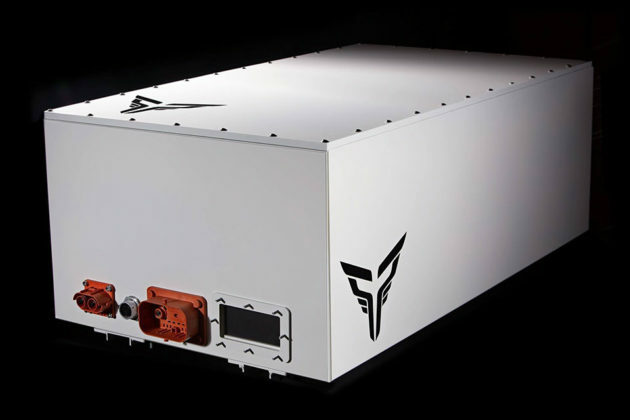 Like Tesla, Thor Trucks is also formulates its own battery system. 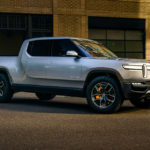 Meanwhile, the California-based EV company has developed another smaller cargo vehicle, a medium duty vehicle in a form of an electric delivery van. 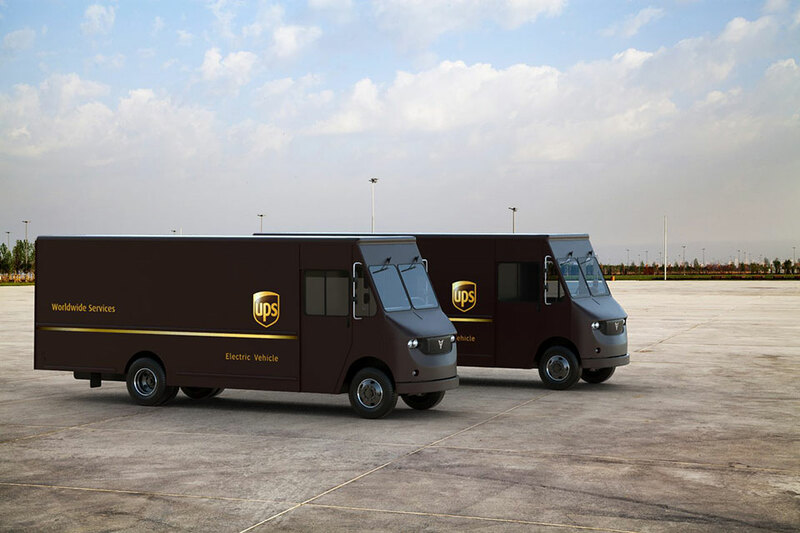 Last July, UPS announced that it has teamed up with Thor Trucks to develop and test a fully-electric class 6 delivery truck in LA, California. The medium duty electric van was supposed to be ready by end of 2018, but no news as yet. Speaking of UPS, the logistic giant is down in electrifying its fleet. The company also announced last July that it is working with UK-based tech firm, Arrival, to develop a fleet of electric vehicles which will be trialed in London and Paris. 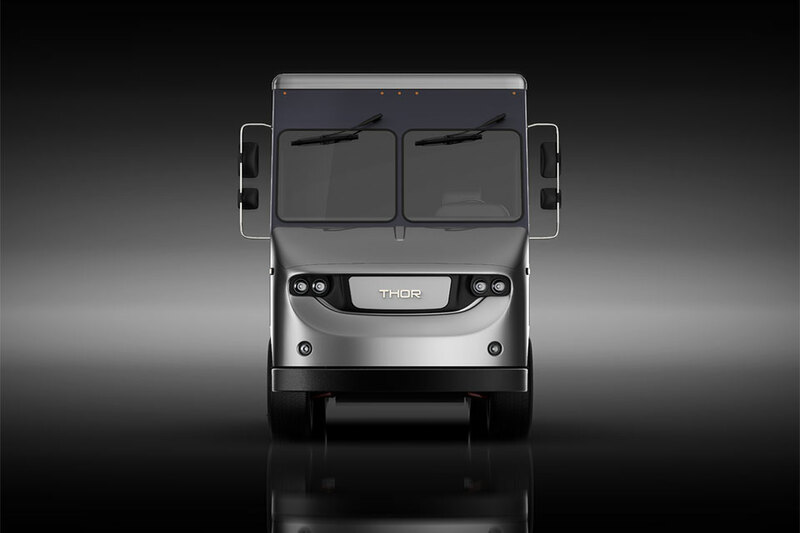 As far as Thor ET-One is concerned, not a lot is known, other than it has a powertrain options of 300-700 HP, instant maximum torque on the get-go (as with most electric vehicles), regenerative braking, and onboard safety systems for improve driver safety. It is not known how’s the electric motors’ configuration or whether it has dynamic adjustment of torque on the motors that would, like Tesla’s, eliminate jackknifing. 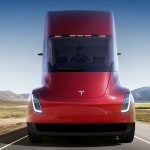 What Does The New Tesla Semi Mean For The Future?